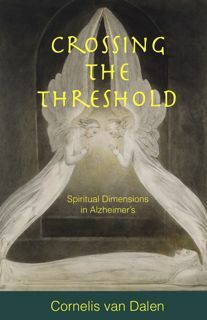 What is the meaning of Physis? The Greeks called Nature - Physis. Hippocrates referred to Physis as that which heals. 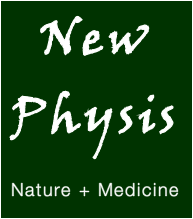 New Physis is about nature and medicine. 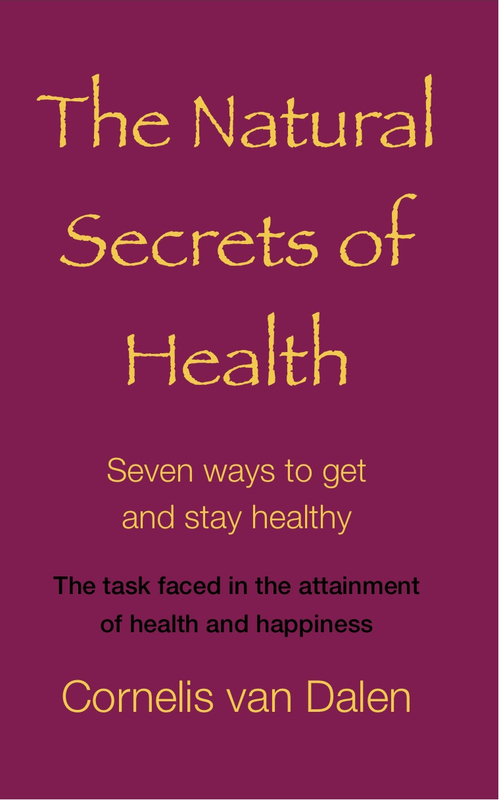 Read more..
How would you like to have health, feel well and experience happiness? It is now is within your grasp.